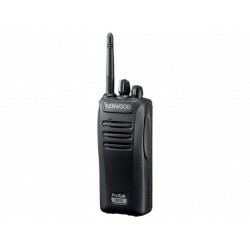 Hand-held radio systems There are 5 products. 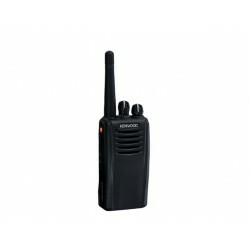 ICOM A15 is easy to use, rugged and compact with 700mW loud audio. 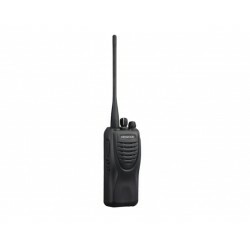 The IC-A15 full keypad type allows you to input the channel or frequency directly and has an exclusive button for the 121.5MHz emergency channel. 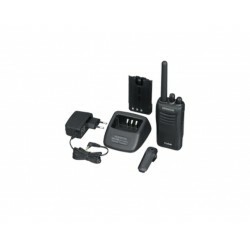 The IC-A15 simple keypad type provides simpler operation with a minimum of buttons that is suitable for ground crews.